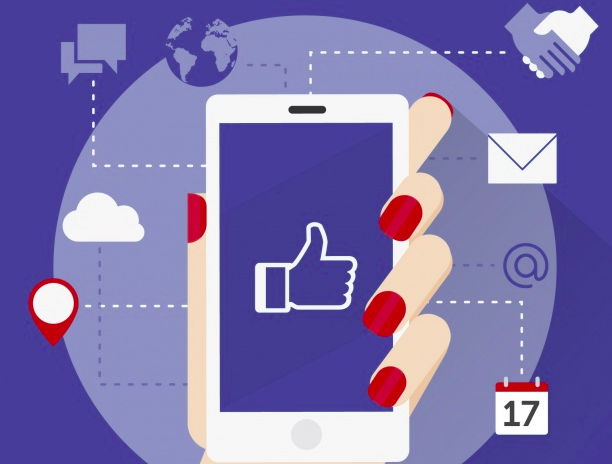 Facebook is continuing to be the best social media for business, what makes a Facebook page crucial for a business, over 1.19 billion users worldwide.. well say no more ! If you still can figure out how to find new customers, perhaps you should rethink your work strategies. 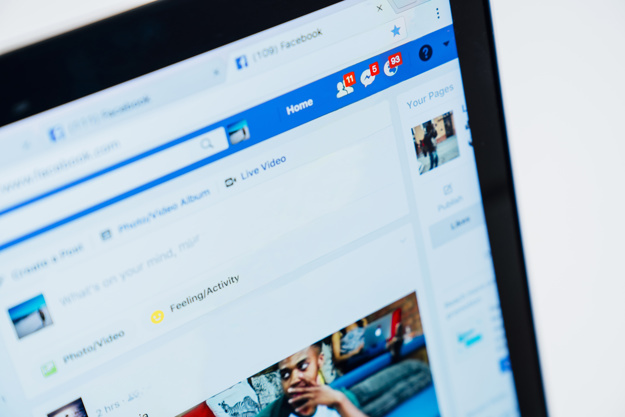 If your run business on Facebook you probably heard about EdgeRank, the algorithm that Facebook uses to determine what posts should be displayed in a user’s News Feed. 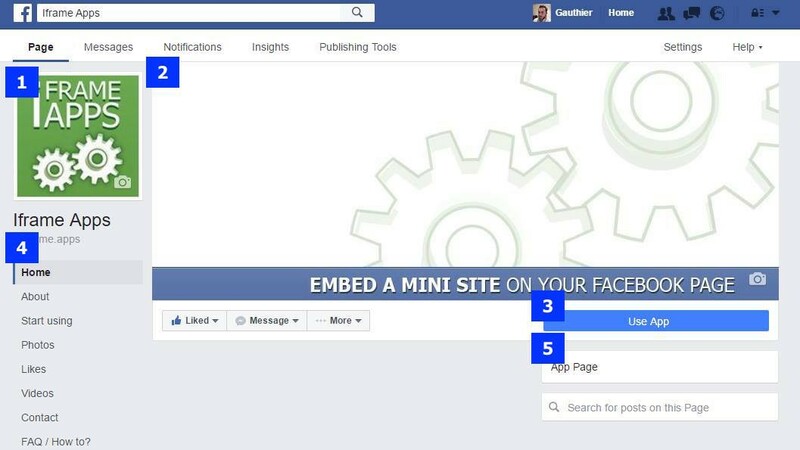 This a 6 killer-tips guide for you to make your Facebook page spark on Facebook and quickly increase your EdgeRank. Your posts should be interesting enough to draw comments, simple status updates won’t move you into top news feeds. You should publish contents that will encourage click-through or create discussions, objects such as creative games, caption contests or even some quiz. As photos and videos show up as thumbnail images in Facebook news feed. Due to the size, users will interact by clicking to make them large enough to see. Try to add a question or an interesting caption content, in return you will also increase your visibility, plus it’s fun. Links requires interaction as well by clicking to discover the object. Always don’t hesitate to promote interesting contents from other sources. If you are considering to target your audience (you should by the way). You should publish your posts in the most convenient time depending on your target, for example if your target is students you should post something after the school hours or in the after-work time for workers. A point that you should no longer neglect. Well, simply if you want to promote your posts to wider audience you should really think of spending some bucks on Facebook advertising. You may start by budget Facebook ads and it will do the trick. Some of Facebook users will simply react to any post that you tag them in plus it will be seen to their friends and the friends of their friends. If you tag a page, well you will reach your fans and the fans of the tagged page. So to wrap it up, you should always take into consideration your posting strategies. Generally speaking it’s all about the quality of content, timing and frequency.